Brian Vigness is the managing partner of the South Florida offices of Morgan & Morgan, and is also a member of the firm’s Executive Committee. 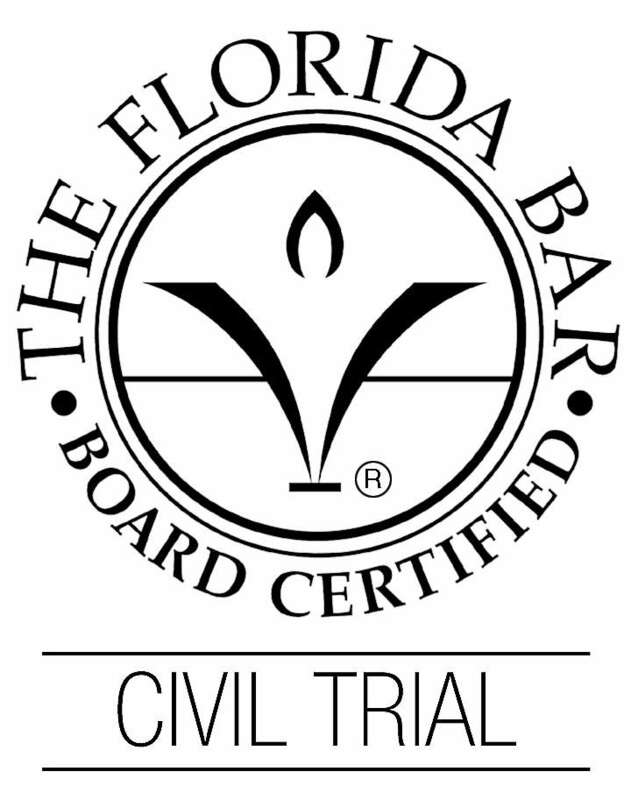 He is a Board Certified Civil Trial Lawyer, a distinction held by less than 1 percent of all Florida attorneys. Mr. Vigness specializes in Personal Injury and Wrongful Death cases, and has tried numerous cases to verdict. He has achieved the Preeminent AV Rating by Martindale-Hubbell. Mr. Vigness was raised in Broward County, and has resided in Fort Myers since 1996. Mr. Vigness received his Bachelor of Science degree from Florida State University in 1992, and his Juris Doctor from Nova University in 1995. Mr. Vigness is a United States Army Veteran and served in the Persian Gulf War in 1990-1991 in Saudi Arabia/Kuwait. He is a lifetime member of the Veterans of Foreign Wars, Post 10097. Mr. Vigness previously served as the Chairman of the Florida Bar’s Grievance Committee A for Twentieth Judicial Circuit and as well as the Chairman of the Twentieth Judicial Circuit’s Unlicensed Practice of Law Committee. Mr. Vigness also was one of four attorneys selected by the Chief Judge of The Twentieth Judicial Circuit to serve on the Twentieth Judicial Circuit Case Management Committee. He is a member of the Florida Justice Association, the Lee County Bar Association, and the American Bar Association. Mr. Vigness is licensed to practice law in Florida’s State and Federal Courts.